Axial Flow Fans or Industrial Axial Fans use a propeller to draw the air into the fan and discharge it in the same axial direction. 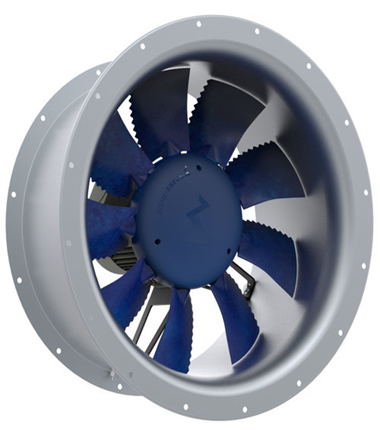 The most common types of Industrial Axial Fans are:Tube Axial Fans (or Duct Fans),Panel Fans (or Wall Fans),Personnal Coolers and Air Circulators. A centrifugal fan is a mechanical device for moving air or other gases. 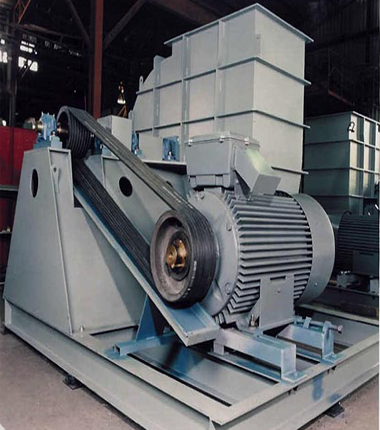 The terms "blower" and "squirrel cage fan", (because it looks like a hamster wheel), are frequently used as synonyms. 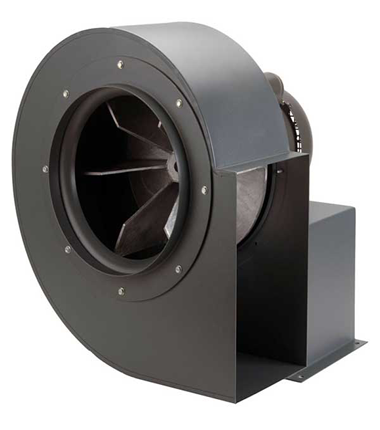 These fans increase the speed and volume of an air stream with the rotating impellers. Blowers cool electronic enclosures, induce drafts in boilers, increase airflow on engines, and are configured in a variety of designs such as centrifugal flow or rotary lobe styles.Blowers are specified on the basis of pressure and flow rate. Motors usually drive blowers, though they can be powered by other means such as engines. Mechtrio was incorporated in the year 2015 by an engineer who has been associated with Centrifugal fans, Gas tight dampers, systems like fume, dust extraction, ventilation systems etc. Designed by Pencil Technologies Pvt Ltd.